Irfan Ahson is a top and award winning photographer in Pakistan. 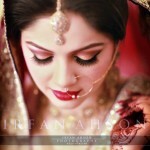 Irfan Ahson is a famous wedding photographer. 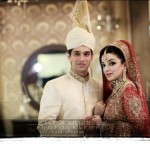 He have lot of awards on his credit. 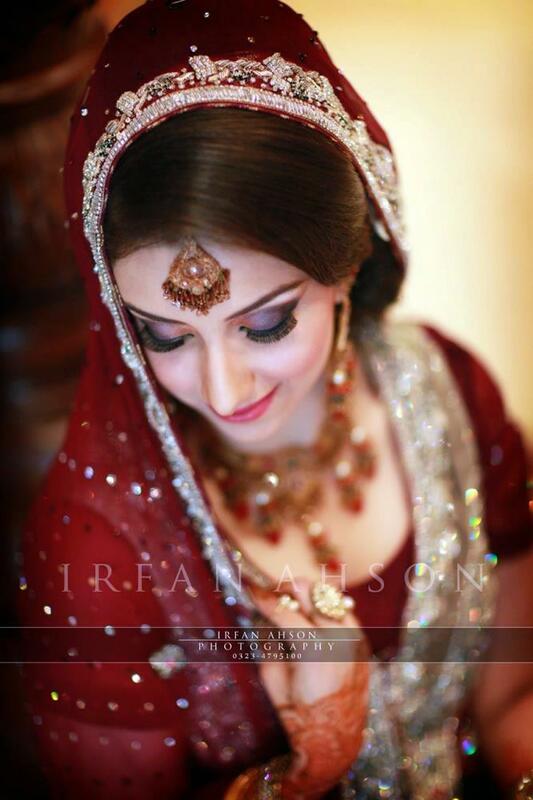 Irfan Ahson is considered to be professional Expert photographer and he is specializing in wedding photoshoots, fashion photoshoots, engagement photoshoots, event photography and family portraits. 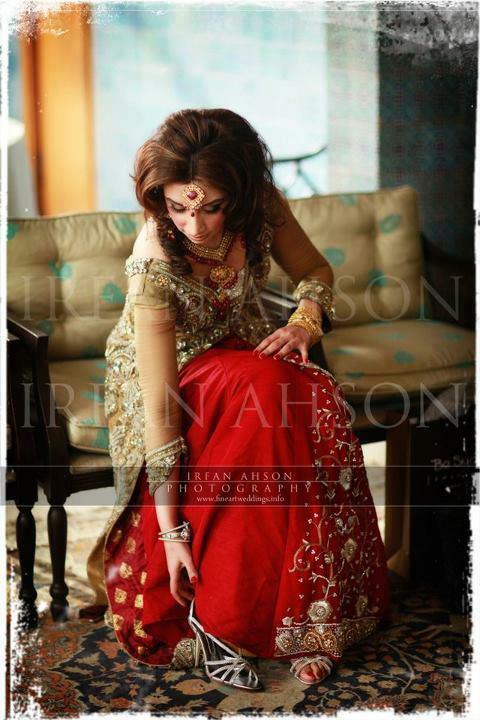 He known to knew how to shots or capture a perfect moment.Irfan Ahson wedding photography package for the customers. Event coverage of assistant: 25000 per day. 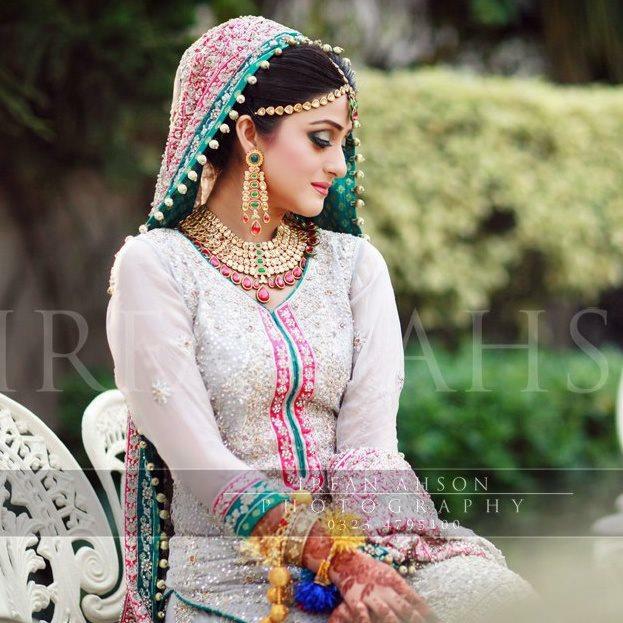 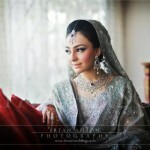 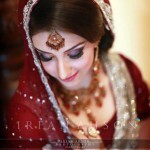 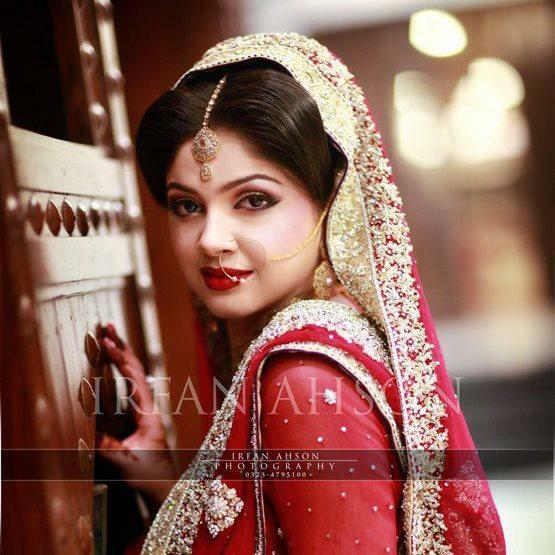 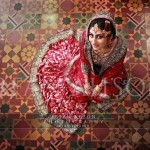 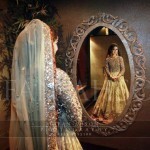 Bridal photography by Irfan Ahson: 45000 per shoot. 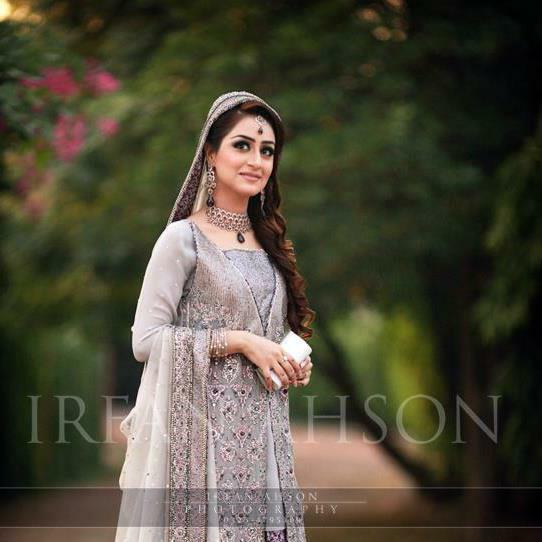 Moreover, Irfan Ahson also offer three types of packages for their customers such as Ruby package (one day coverage – 85000), emerald package (two days coverage – 1, 60000) and diamond package (three days coverage – 1, 99000). 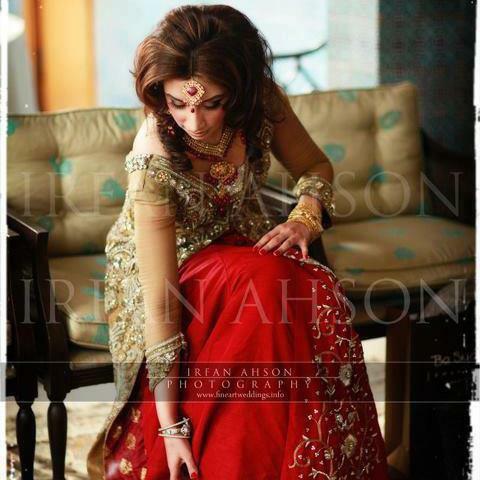 Customers can easily reach Irfan Ahson by email at [email protected] – or 0323- 4795100 to discuss the big day.